Even though it's all white and snowy over here I've ordered myself a new pair of bright coloured shoes ('schoenen'). 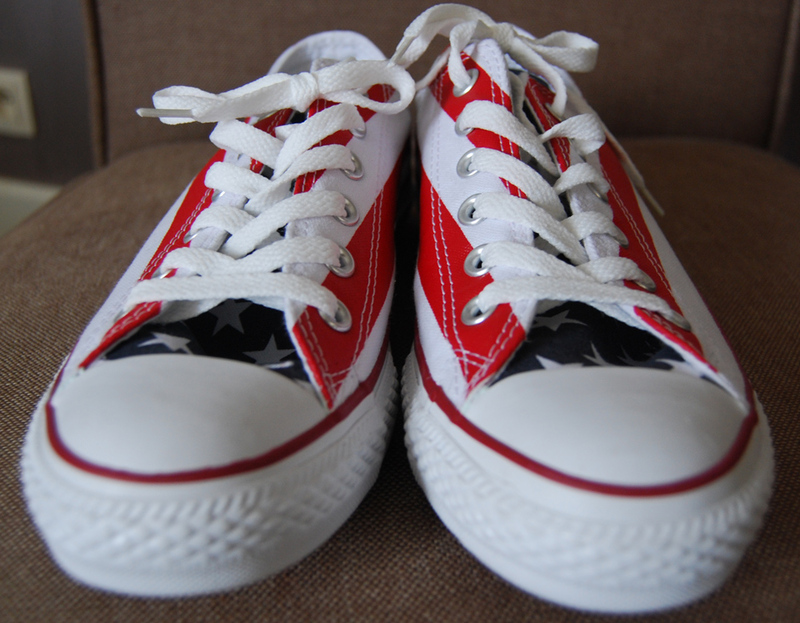 I stumbled on these Converse Chuck Taylor All Star sneakers at the online shop Spartoo. I love the idea of adding some fun to my outfits and red, white and blue is still one of my favorite colour combos. 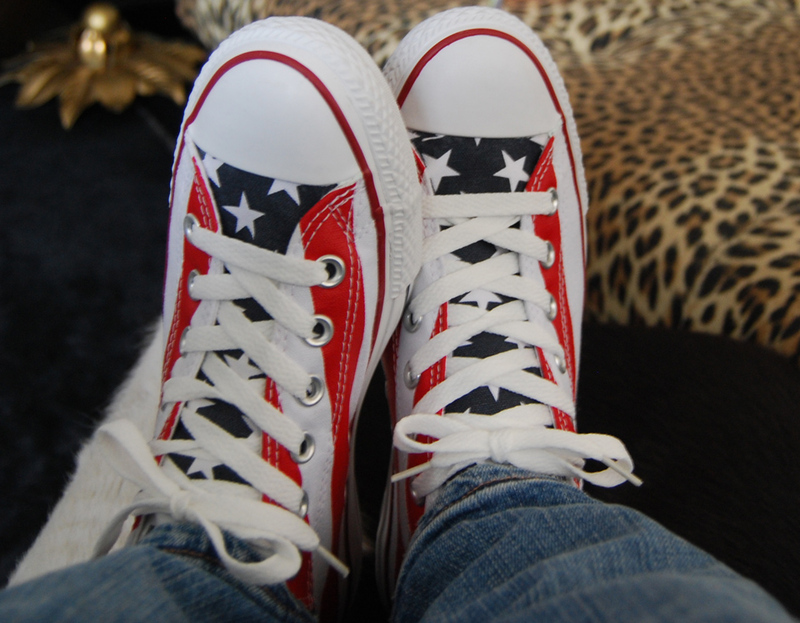 I think these Chuck Taylors are perfect to mix with different styles. I can already imagine myself wearing them with denim shorts or a sophisticated blazer. I'm so ready for the spring/summer season! I have the same shoes.